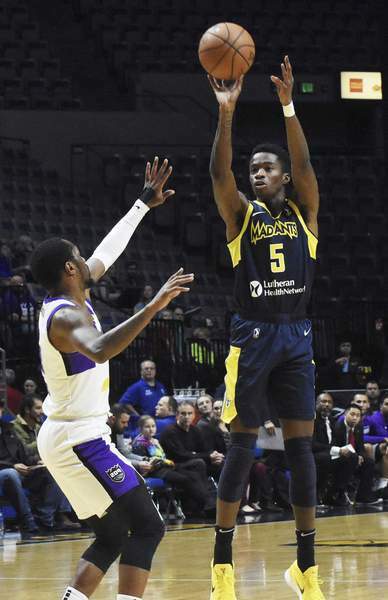 Edmond Sumner made 12 of 17 shots, totaling 30 points, and led the Mad Ants to a 122-108 victory over the Stockton Kings at Memorial Coliseum tonight. Alize Johnson added 19 points and 14 rebounds. 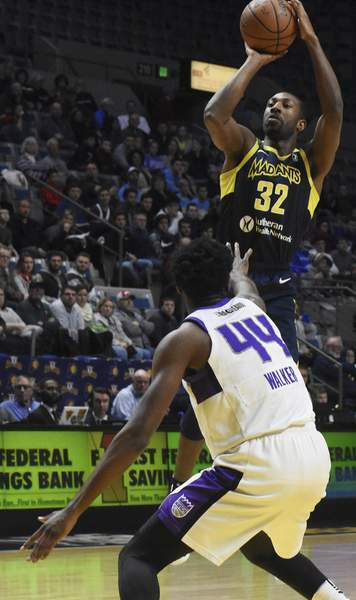 And Ike Anigbogu had 13 points and 18 rebounds for the Mad Ants (12-11), who have won three of their last four games. Former Indiana University player Troy Williams had 21 points for the Kings (12-9). 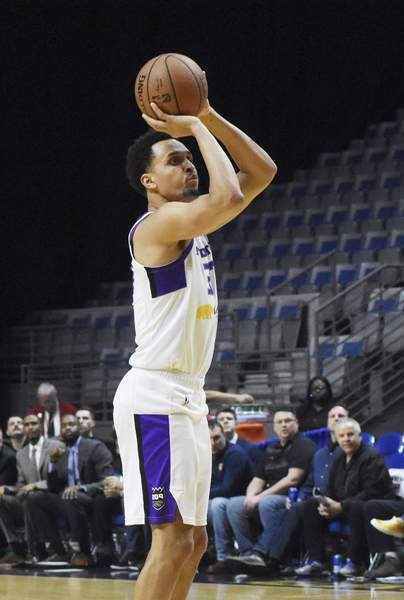 Snider-graduate Reggie Hearn made 1 of 5 shots for four points for Stockton. 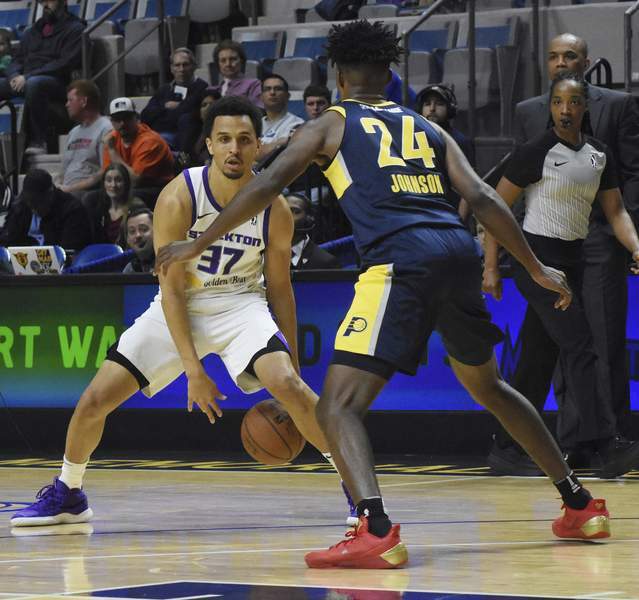 An announced crowd of 1,646 was on hand, including several hundred to watch Kings rookie Taren Sullivan from Lima, Ohio, and the University of Findlay. Sullivan had eight points. 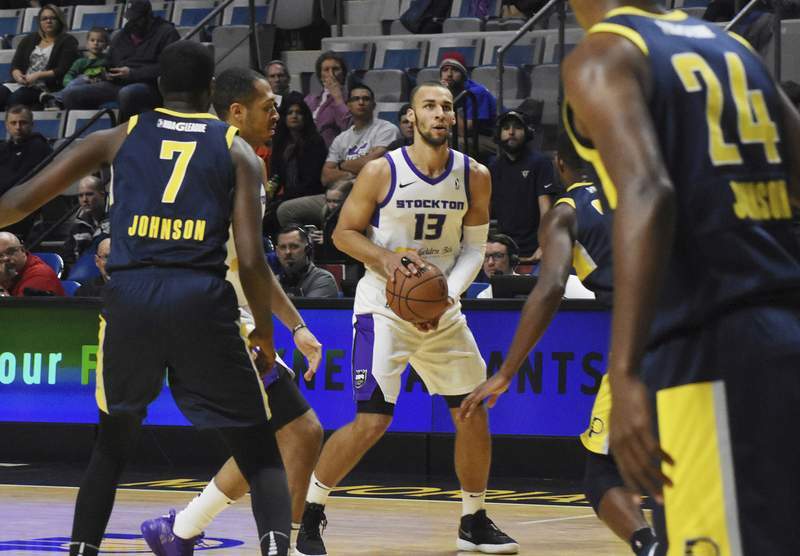 Sullivan hit back-to-back 3-pointers in the first quarter to give Stockton an 18-16 lead and the Kings remained up 34-33 at the end of the first quarter. 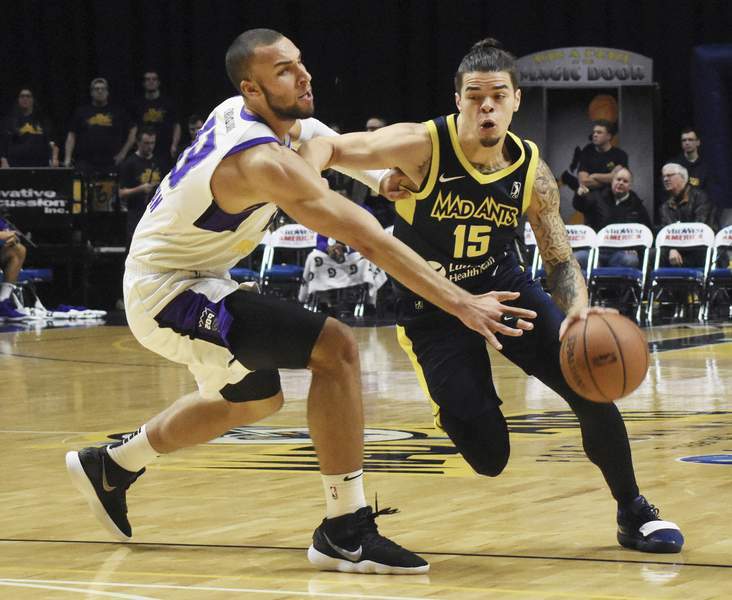 A Johnson put-back of a missed Rob Gray 3-pointer gave Fort Wayne a 39-36 lead with 8:45 remaining in the second quarter. 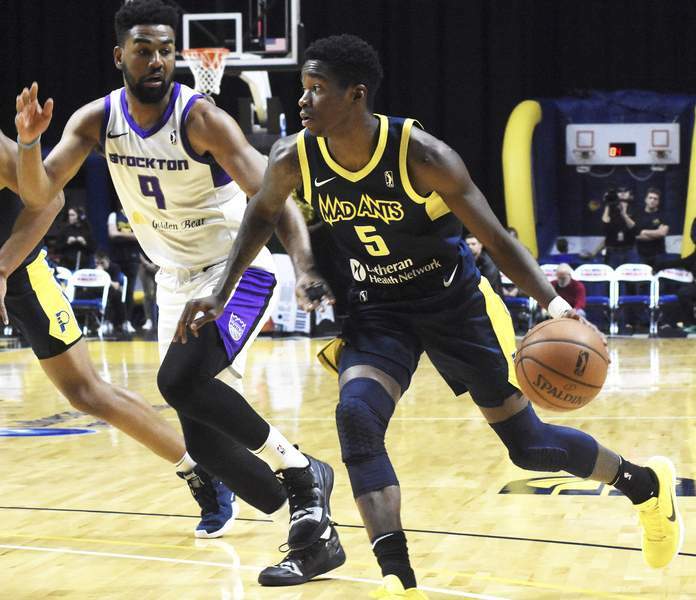 The Mad Ants’ run continued to a 43-36 lead when Anigbogu converted a no-look Tra-Deon Hollins baseline pass into a dunk with 7:55 left in the quarter. 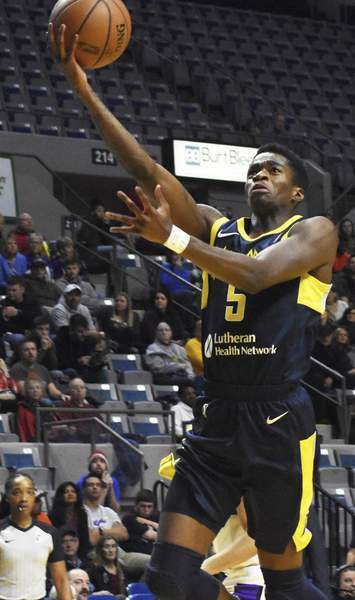 A Davon Reed 3-pointer, followed by two Johnson free throws, put Fort Wayne up 59-50 with 1:26 left in the quarter. A Sumner steal for a dunk made it 63-52 and the lead was up to 67-52 by halftime, at which point Johnson had 14 points and 12 rebounds. 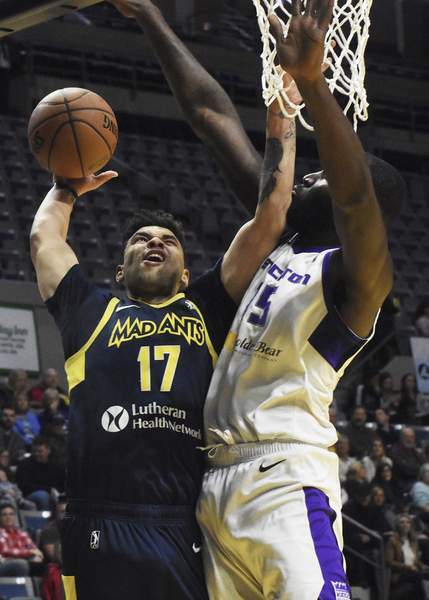 Back-to-back steals for dunks by Sumner and Reed put the Mad Ants up 81-58 with 8:04 left in the third quarter.